The rise in popularity of SUVs and crossovers has made life a little difficult for D-Segment sedans. Demand is low and as a result, manufacturers have been shying away from bringing in any major updates or new launches. 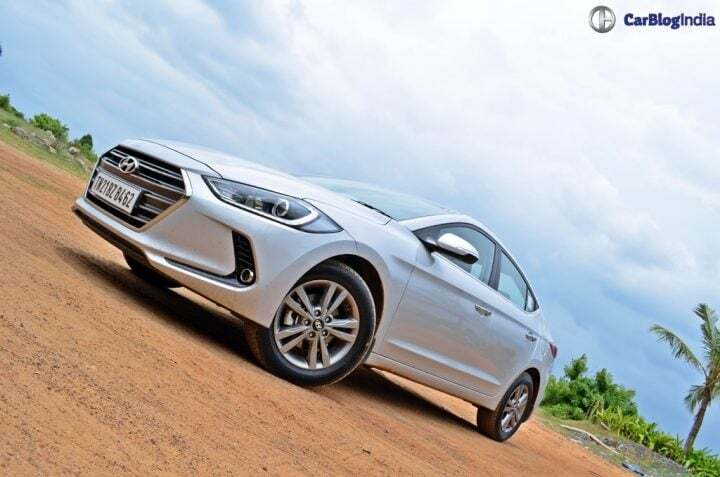 Last year, Hyundai decided to shake things up a little with the launch of the new generation Elantra. Toyota’s Corolla Altis, its biggest rival, recently got an upgrade as well. 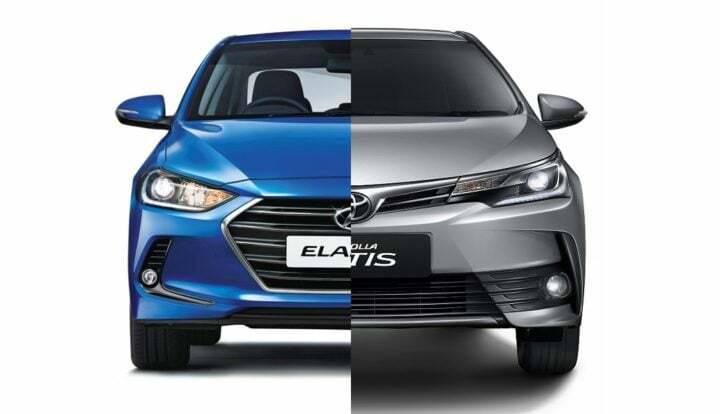 We compare the two sedans based on price, specifications and other essential parameters and you can read all about it in our New 2016 Hyundai Elantra vs Toyota Corolla Altis post here. Thanks to aggressive pricing, the Elantra undercuts the Corolla Altis by a significant margin. Toyota has cut down on the number of diesel variants of the Corolla on offer including the base J trim. Top end Elantra diesel manual costs more than a lakh less than the top end Corolla Altis diesel. 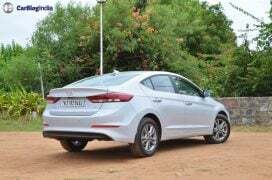 There is a difference of around 1.8 lakh Rupees in the top end automatic petrol trims of the Elantra and Corolla, the Hyundai being cheaper. 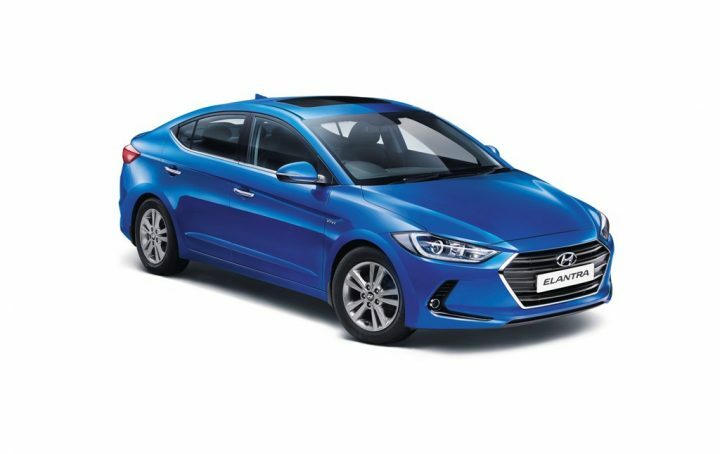 The Hyundai Elantra comes with a 2.0-litre petrol and a 1.6-litre diesel engine. Both engines are more powerful and produce more torque than the ones that power the Toyota Corolla. Also, Hyundai offers the diesel Elantra with an optional automatic transmission, something the Corolla misses out on. Toyota Corolla Altis’ 1.4 L diesel is a bit too small for a car in this segment. It doesn’t even give the car a price advantage and affects performance severely. In comparison, the Altis Petrol fares much better than its diesel counterpart. However, the Elantra is still more powerful and produces more torque. Both cars can be had with either a 6-speed manual or an automatic transmission. Most modern Hyundai’s these days get very attractive exteriors and the new Elantra is no exception. It builds on the fluidic design of the outgoing sedan infusing some maturity into its exteriors. Up front, it gets a large hexagonal chrome grille with sleek headlamps on either side. These headlamps get LED DRLs and projector units. At the back, the new Elantra gets sleek LED tail lamps and a sharper boot lid. The Altis recently got a facelift that had made it look more modern and quite appealing. The sleek new headlamps with their LED DRLs give it a very sporty face. At the back, it gets LED tail lamps. The new generation Elantra features a sporty look on the inside. 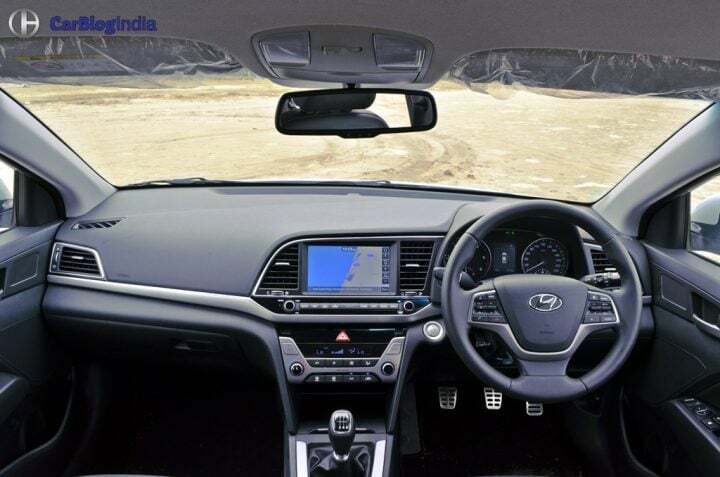 The car gets a touchscreen infotainment system and some chrome highlights around the wedge-shaped aircon vents. Much like the exteriors, the interiors of the new car look more mature and less in your face than before. 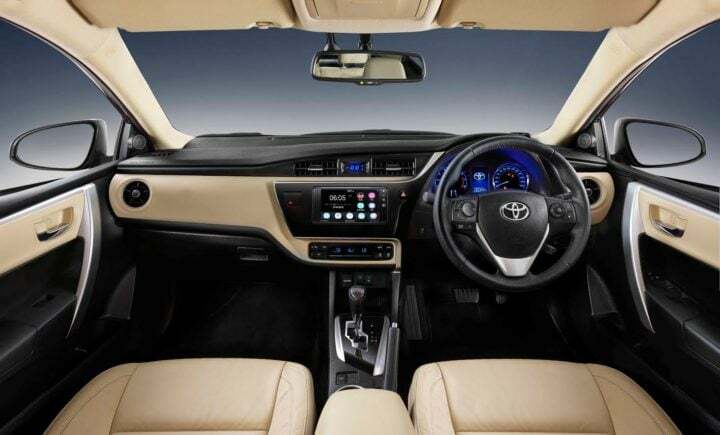 The Corolla Altis gets very stylish yet a highly functional cabin that is made up of high-quality materials. Its asymmetric layout looks very modern and is likely to age very well. Corolla Altis gets a dual tone black -beige colour theme. While the base models skimp out on a lot of features, the top-end trims come packed with equipment. 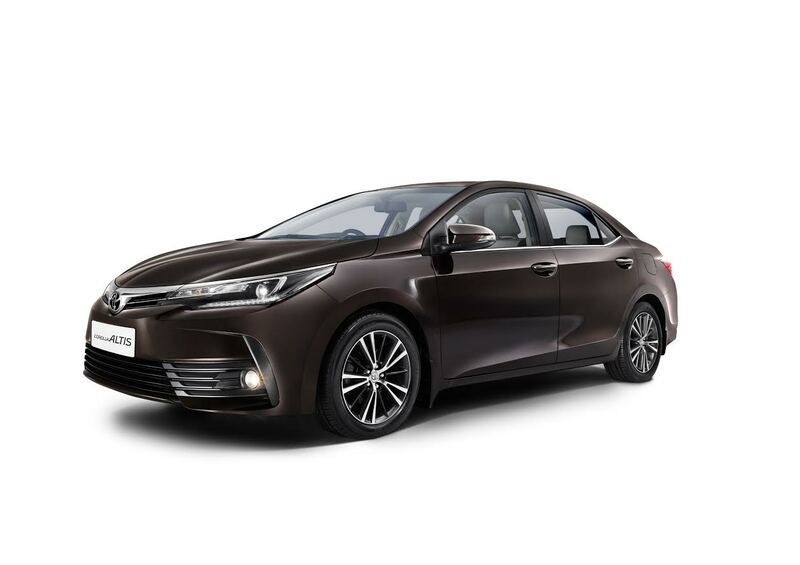 Toyota now offers the Corolla Altis with 7 airbags. Hyundai offers 6 airbags at least in the top-spec trims. Elantra also gets ventilated seats, which the Corolla doesn’t. However, the Corolla Altis features reclining rear seats, a feature the Elantra does not get. The biggest advantage the Toyota Corolla Altis had over the Hyundai Elantra was its price. With the launch of the new model, that advantage has all but disappeared. Also, in terms of engines, features, etc. the Elantra seems to be better than the Corolla Altis. However, Toyota is known for its reliability. Design – Both these sedans are very good looking products. At the end of the day, it comes down to which car appeals to a person more. 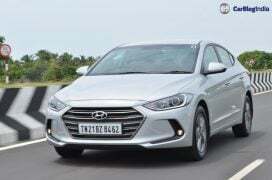 Features – Hyundai offers the Elantra with 6-airbags. Corolla gets 7. Also, Elantra gets additional features such as cooled/heated seats. Corolla gets rear reclining seats. Specifications – Corolla’s 1.4 L diesel is no match to the Elantra’s 1.6 L diesel. Petrol engines much closer in terms of performance. Price – Hyundai has priced the Elantra very aggressively tipping the scales in its favour. So what are your thoughts about our New 2016 Hyundai Elantra vs Toyota Corolla comparison? 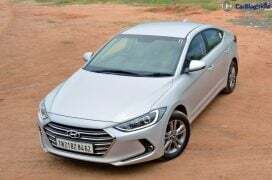 Do let us know via the comments section below and stay tuned to Car Blog India for more updates on the New 2016 Hyundai Elantra vs Toyota Corolla comparison once the price and other details have been made public. Also, watch this space for more stories like the New 2016 Hyundai Elantra vs Toyota Corolla comparison that we have here.